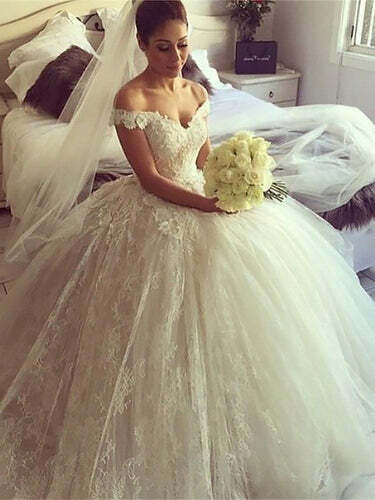 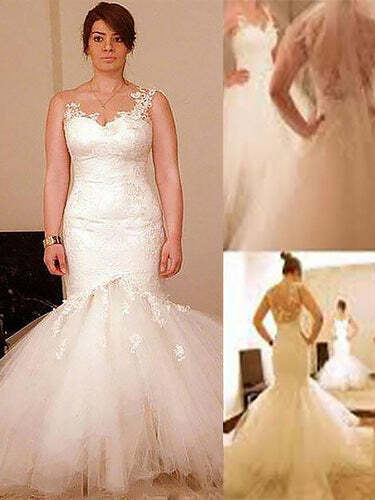 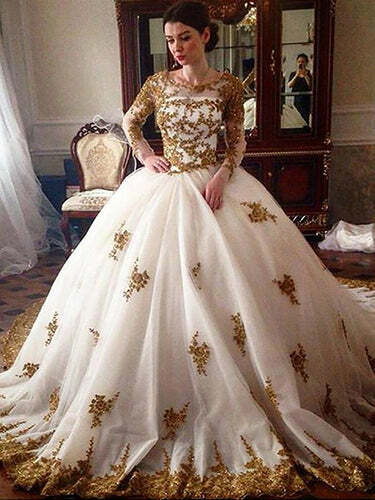 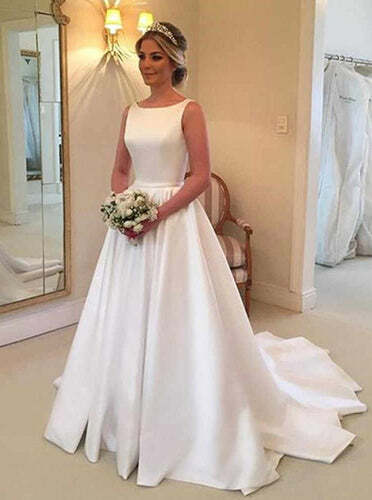 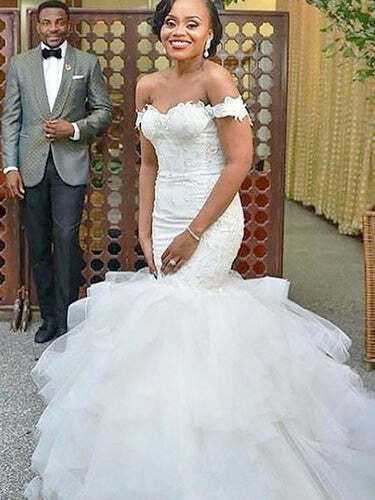 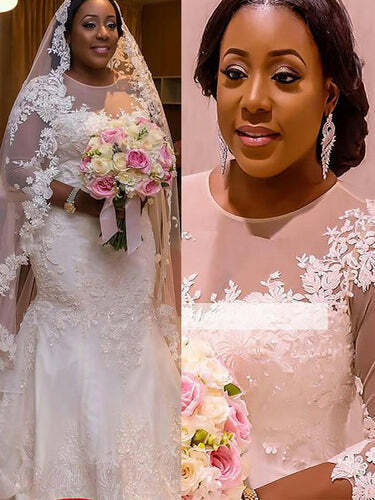 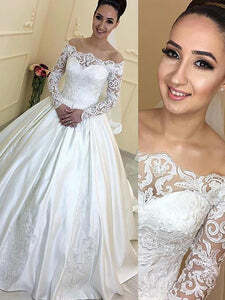 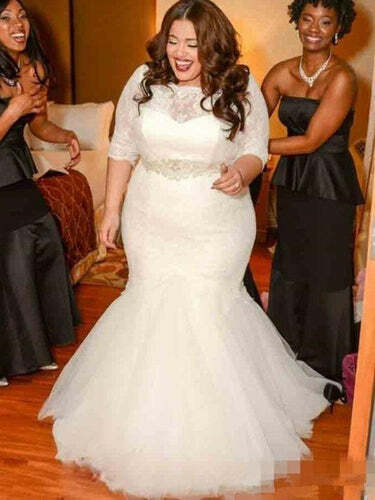 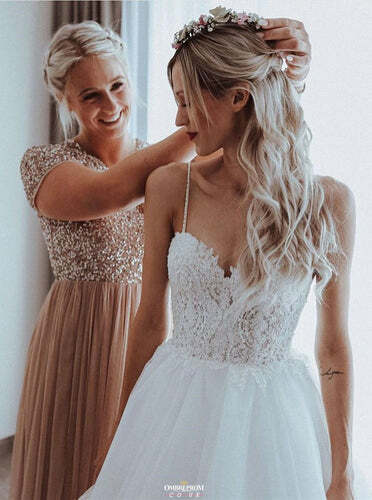 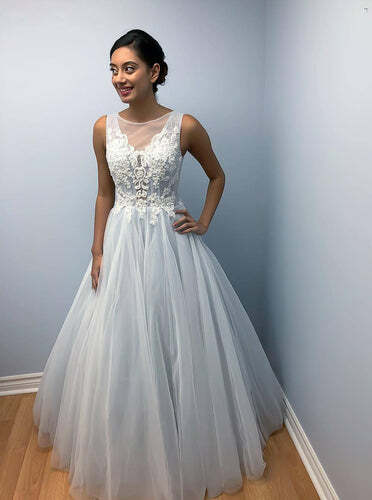 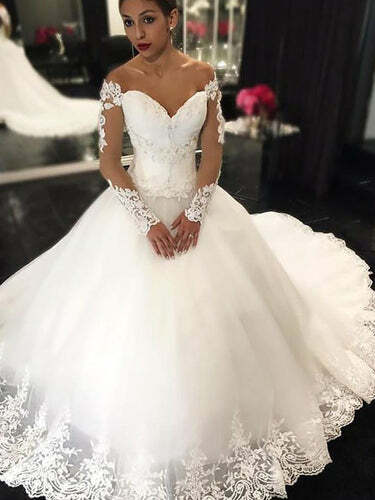 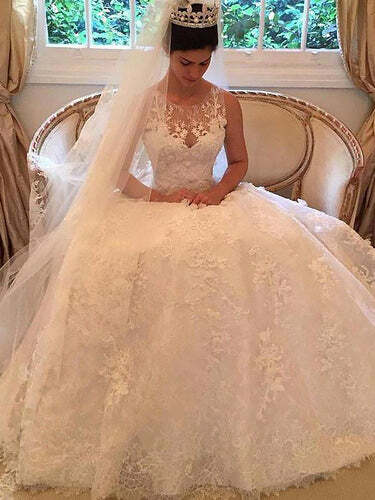 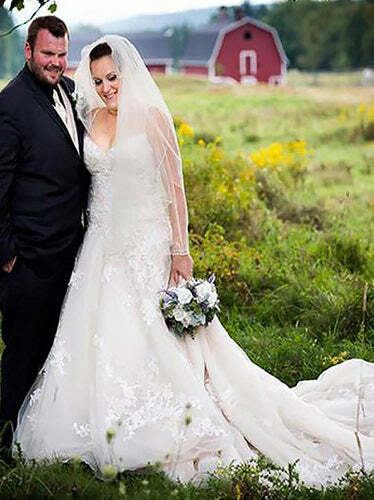 Our collection of plus size wedding dresses uk flatter curvy women and are customized to fit comfortably so that you'll feel and look absolutely stunning. 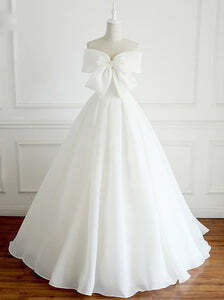 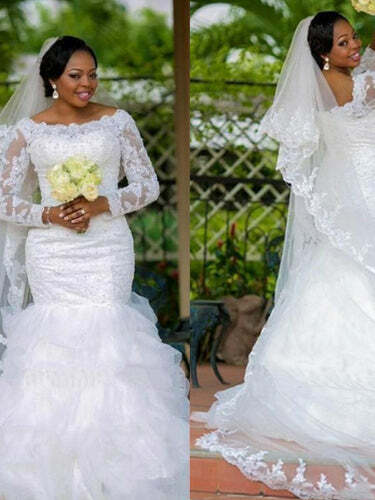 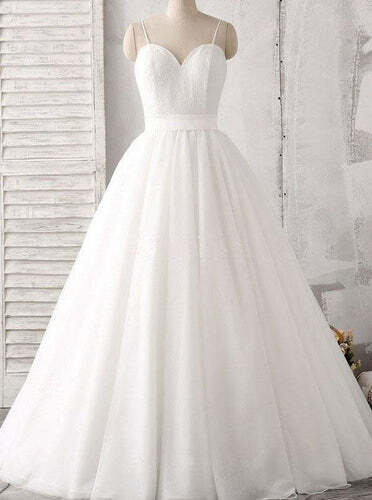 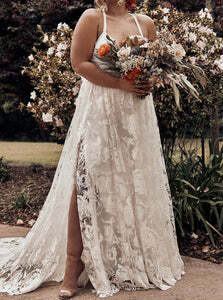 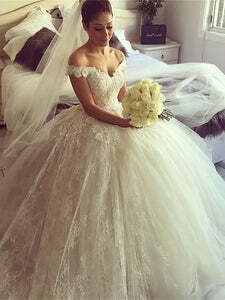 We also offer both long and short plus size bridal gowns for the formal and casual bride. 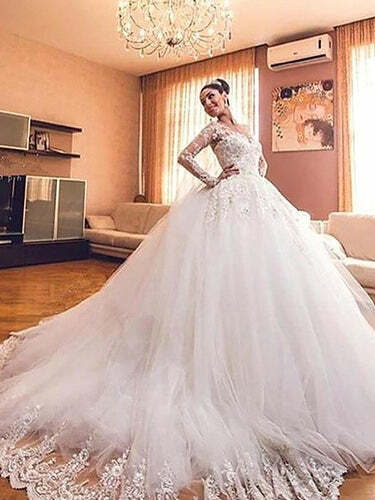 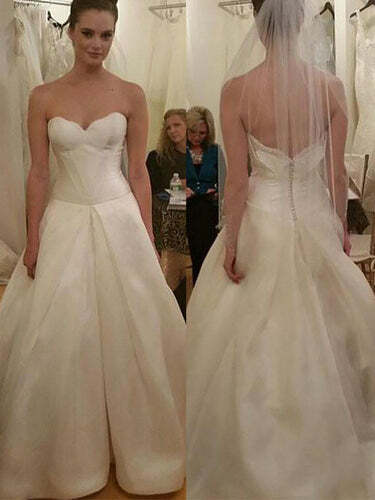 Here you'll find the perfect wedding dress for your big day!